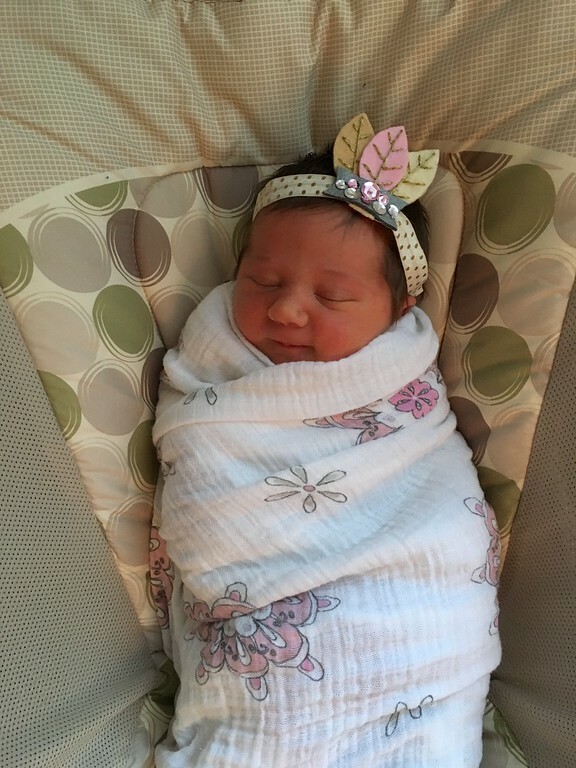 It’s hard to believe that Gracie is finally here! She is the sweetest little baby! So soft and snuggly. I forgot how it felt to hold a newborn! Turner has taken really well to her. I was so nervous about this. He and I have been like two peas in a pod the past 3 years. But he surprisingly has welcomed her with open arms! My mom’s been helping too, so he’s had plenty of attention. Mornings are my favorite. We wake up (or have already been awake) and bring Turner into our bed. 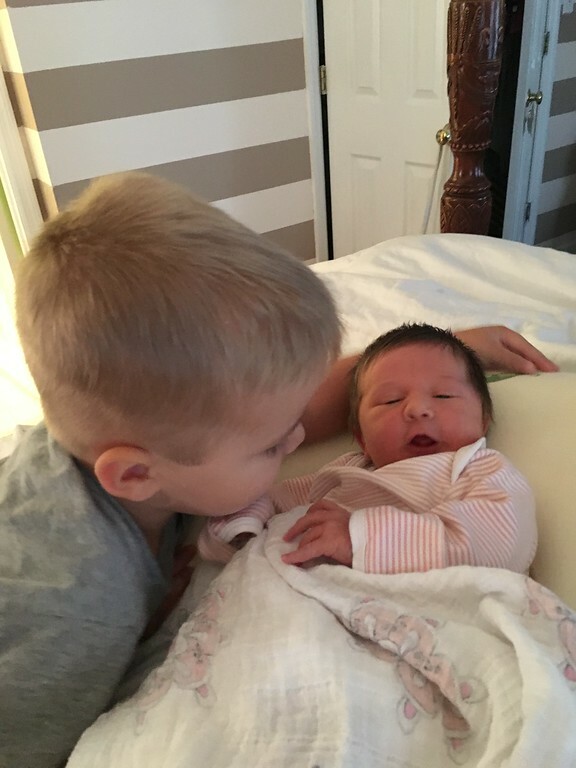 We all hang out and drink our coffee while Turner snuggles with Gracie. He’s so obsessed with her! He always looks at me and asks to touch her or kiss her. It’s the cutest thing ever! 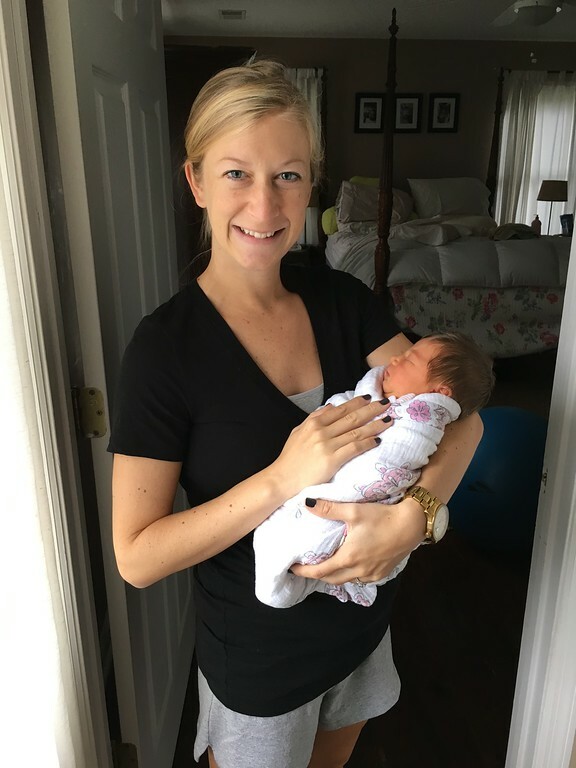 I can’t wait to update you with more as we get to know our sweet little girl! 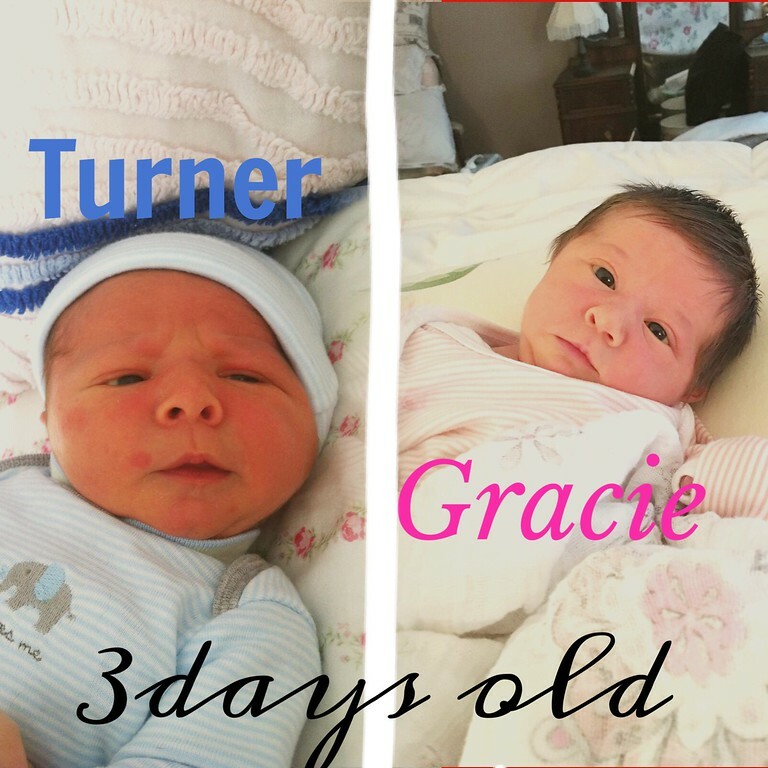 And because this is amazing…here is a picture of Turner when he was 3 days old compared to Gracie at 3 days old! Can you see a resemblance?! Sending sleepy hugs and kisses your way! 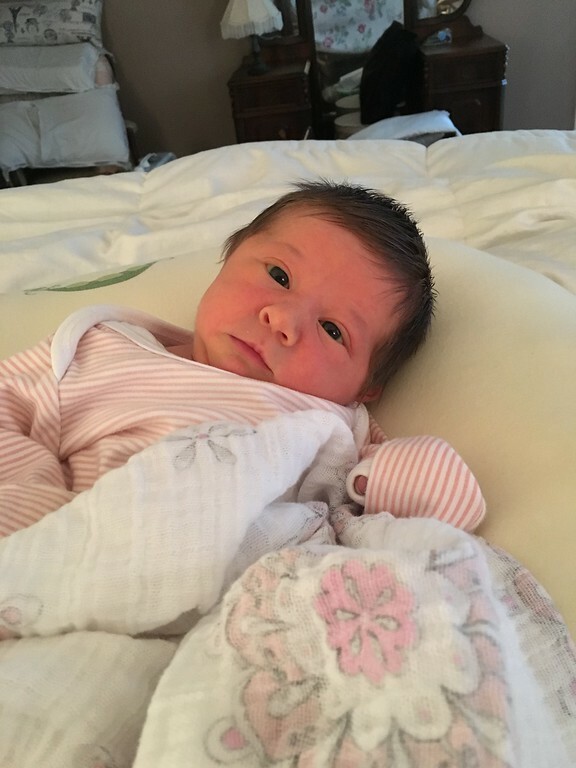 Previous PostPrevious Welcome Gracie Jane Watson!